Day 3 of the CWL Pro League 2019 season started off with some amazing back and forth game battles between Reciprocity and Gen.G, setting the tone for a competitive day 3. What would be in store for today? Check out the highlights from CWL Pro League Day 3. Day 3 brought some good, and some bad. Every team in Division A has played at least one game, so fans were able to see how each team plays. With Luminosity and Evil Geniuses losing their games on Day 2, Day 3 was going to be a good indicator of the direction those teams were going to. 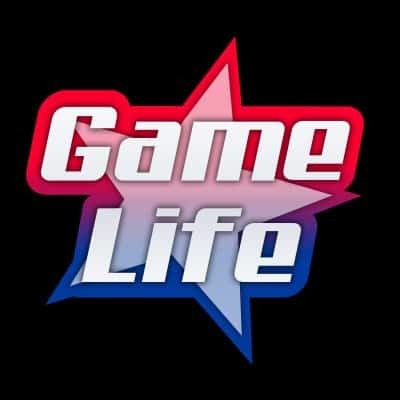 Let’s start thingsa off with the first game. Starting the match, Team Reciprocity (1-1) was going against GenG (1-0) who haven’t lost a match yet and are coming into this game feeling confident in their play. Recirpcotiy fallen to Gen.G. Tommy and both of the hardpoints went off. 4th Reciprocity nmeeds to work on their teammwork. Gen.G’s teamwork was way better on teammaowkr. Tommy was going off, getting scorpoints, but it wasn’t enough to pick up streaks. The first match was incredibly close as the score was 250-243 for Reciprocity. Tommy has 47 kills and three sets of scorescrteaks in the game. The second match Gen.G tied the serieis with a 6-4 Search and Destroy win. Playing Control mode, Gen.G came back strong and won the match with their denfensive gameplay.The next match Reciprocity took an early lead on Hardpoint, but Gen.G came back with vengence and stole the match winning the series 3-1. (Gen.G wins). Luminosity and UYU both enter this game 0-1, looking for their first match. First match was on Seaside playing hardpoint. The beginning of the match was pretty even, but Luminosity lost track halfway through being down by 100 to UYU. 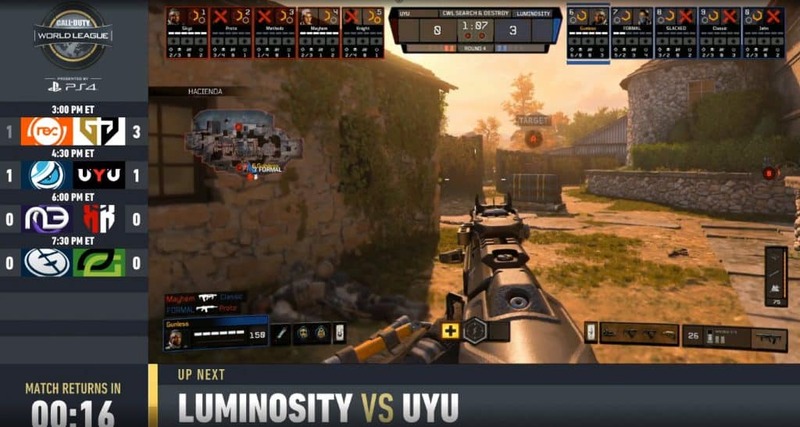 In the end Luminosity wasn’t able to hold their game and coneded the first match to UYU. 250-147. The next match was on Hacienda playing Search and Destroy. Luminosity is known to be stronger in SnD and it showed in this match where they were able to pull through, winning 6-4. UYU had a nice comeback attempt, but Luminosity shut down everything they had on Hacienda, series tied. Time to panic for Luminosity? Midnight coming into day 3 as the best team in the pro league, sweeping their competition in both matches. Red Reserve comes into the came with 1 win and 1 loss. Starting things off, Midnight was hit with the Red Wall and were down significantly on Hardpoint. But there’s a reason that Midnight is the talk of the town because they were able to pull back and beat Red Reserve on Hardpoint; a match that RR should have sealed. The second match had Red Reserve bounce back with vengeance, winning Search and Destroy 6-2, and giving Midnight their first Match loss in the Pro League. Their victory parade continued as Red Reserve beat Midnight in a row and took Control, leading the series 2-1. 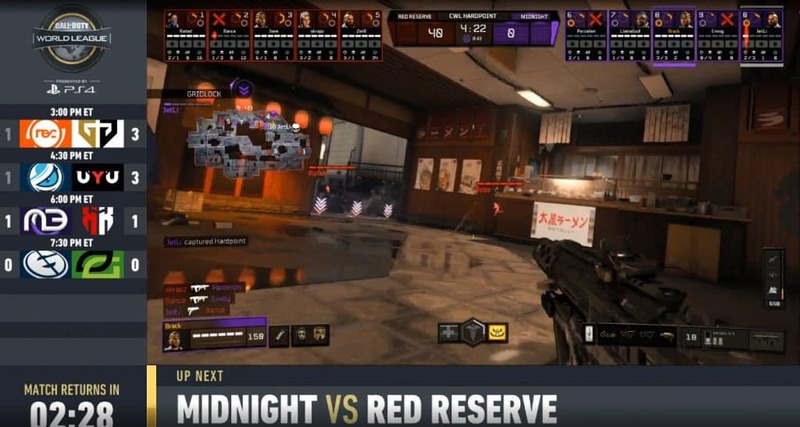 Red Reserve was the real test for Midnight to prove to the CoD competitive world that they are here to stay. Midnight stuck in there and played some hard rounds against RR to take the next two games and win the series 3-2. It was the first real test for Midnight facing adversity and they passed with flying colors. After getting their first win on day 2, OpTic Gaming was looking to continue their streak on day 3. They were playing Evil Geniuses, who have lost their first game on day 2. OpTic Gaming started the match with their guns blazing. Although there were some close calls, OG stayed in there and won the first match 250-212. They continued their dominant game play and won the next SnD match 6-1 and then closed out the day with a convincing win in Control. OpTic Gaming gets their first sweep of the season against a good group EG; this should boost their confidence while they wait for Dashy to arrive in the line-up again. ZooMaa has been filling Dashy’s spot nicely and made some key kills to help with the 3-0 victory today. 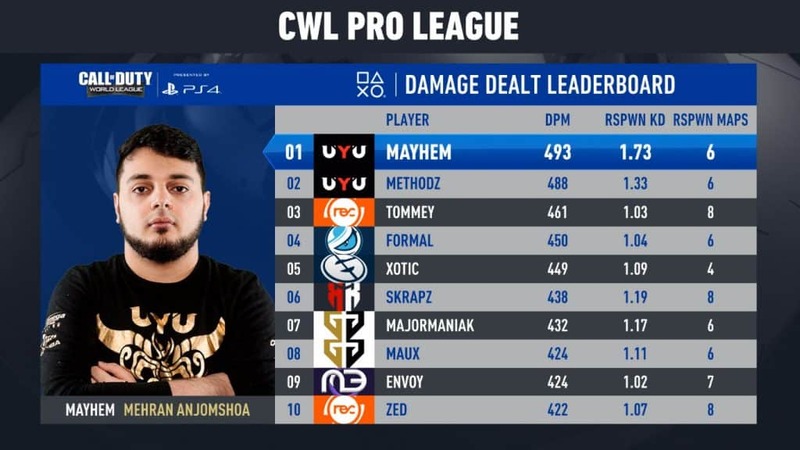 Mehran “Mayhem” Anjomshda has had another impressive showing on Day 3 of the CWL Pro League by placing #1 on the Damage Dealt Leaderboards. With his performance against Luminosity today and getting the first win for UYU, Mayhem’s at the top of the list for a second day in a row, with teammate Methodz right under him. Mayhem had a 493 DPM, and an impressive 1.73 KD. Tomorrow will be Day 4 of the CWL Pro League with exciting matches to look forward too. 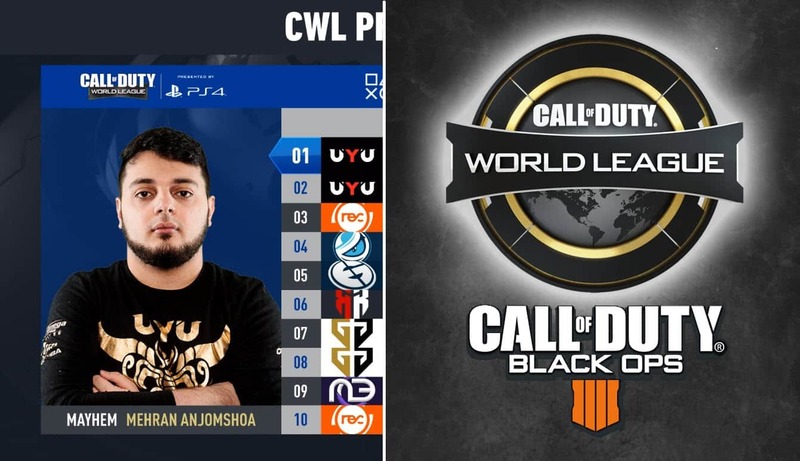 With Midnight and UYU, the two newest members of the CWL Pro League opening up the day, it will prove to be an exciting Thursday ro wrap up the first week of the CWL Pro League.